Completed this fantasy book cover in good time and both author and illustrator are very happy with the result. A mixture of 2D and 3D illustration. 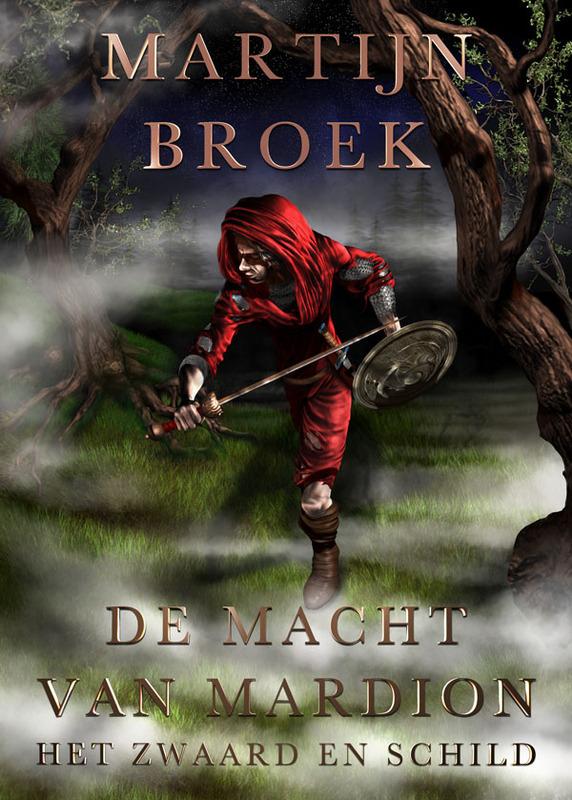 This will be the first novel for Dutch author Martijn Broek.